Hi y’all! Up until a few minutes ago I was incredibly grumpy based on the fact that it’s the beginning of the work week, I had to go to the dentist and I had to sit in the Panda Express drive thru for 20 minutes today. I rarely eat lunch out but I was in a hurry and there were only a few cars. I would have left when I realized it was going to be a cluster but Panda Express traps you. I was surrounded by curbs, piles of rocks and other cars. I’ve settled down now and I’m going to try to redeem this day and make it better. I weighed on Saturday morning this week because I wasn’t going to be waking up at home on Sunday. 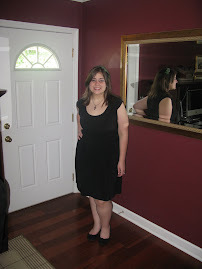 I was down another 2 pounds! That’s a total of 15.6 pounds since I began the slow carb diet. I am also down 10.6 inches. I can definitely tell that I’m only 2 pounds away from getting rid of the holiday weight completely. It feels nice, especially since I’ve been working hard. I have 20.3 pounds to go to hit my goal by May 13th. Since I’ve been counting calories in conjunction with the slow carb diet I’ve lost over 7 pounds so obviously that was the key. I have yet to stray from the diet (other than my allotted cheat day) since I started but late Saturday night, I was starving and decided since it was after midnight and it was “technically” Sunday, I would have a few bites of some carbs. It’s not my worst ever misbehavior but it still made me feel guilty so I won’t be doing that again. Hopefully no damage will be done and when I weigh on Sunday I’ll see even more success. It would be amazing if I could go ahead and knock off the last couple pounds of my holiday gain but I won’t be greedy…any loss will do. The slow carb diet limits your food to mostly protein and vegetables. This means that eggs play a big role in your journey. Of course, too much of anything isn’t good for you so even though I have eggs for breakfast pretty much every day, I switch up and have egg whites a lot too to limit the fat from the yolk. Eggs are such a versatile food and I use them for all kinds of recipes. That’s why they make an appearance in a lot of my posts. I don’t always have time to fry up an egg and make breakfast meat so a couple weeks ago, I made a giant breakfast pan that lasted me the entire week. All I had to do is split up the leftovers into individual containers and pop them in the microwave for a minute or so and you’ve got a ready-made breakfast. 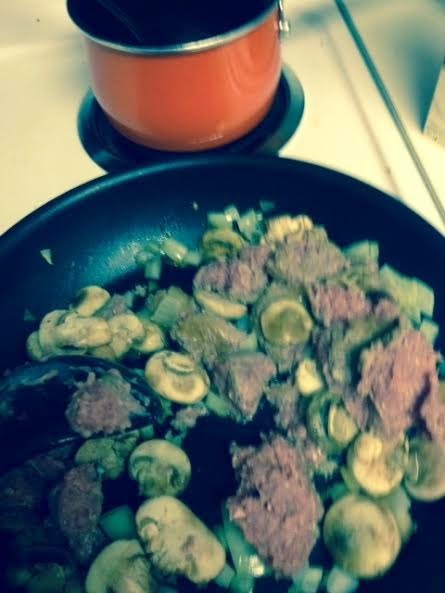 I combined mushrooms, onions and turkey sausage in a pan and sautéed them all together. 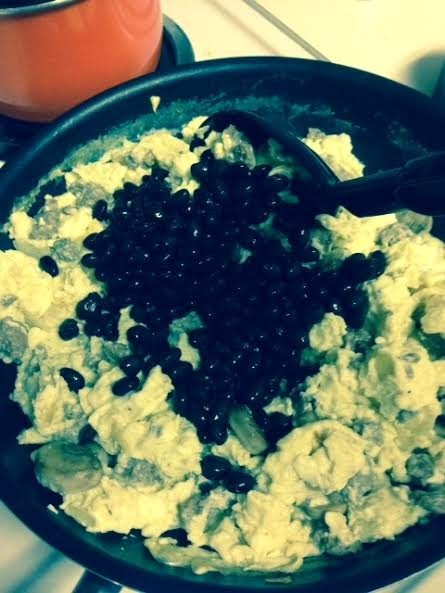 Once they were mostly cooked, I added over a cup of egg whites and scrambled them all together. Finally, for a little more protein, I added some black beans in at the last moment. 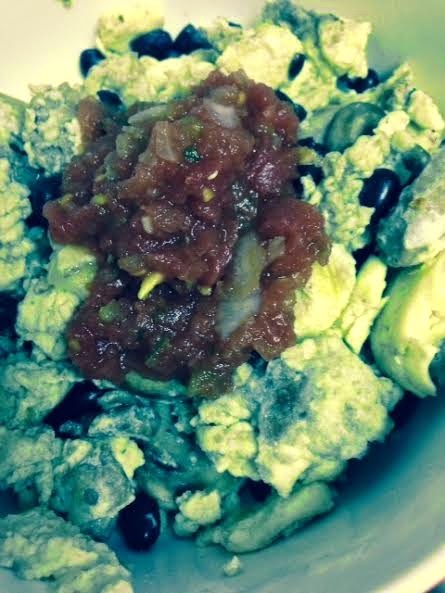 The black beans added lean protein and they made the dish even more filling. This is something that only takes 15 or so minutes to make and shaves off time the next few mornings because you can heat it up super fast. I added salsa to the top for an extra layer of flavor. As I’ve stated before, you can throw almost anything in a skillet and make a meal. One of my favorite meals to make is fajitas. I buy fajita strips from the store. They are already cut up for me and seasoned. They are cooked and only take a few minutes to prepare. 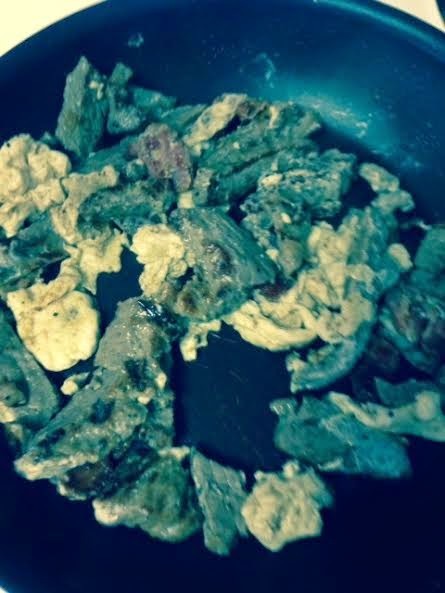 Last week I used those strips to make a steak and eggs scramble. Having steak and eggs for breakfast makes you feel like a normal person. I added one piece of chopped up bacon to this to add even more flavor. It was delicious. Eggs aren’t just for breakfast y’all. My brother has made fun of my various ways to “replace” buns. “I respect you but I feel sorry for you.” He is not interested in using tomatoes or lettuce to provide the top and bottom of his burger instead of bread and who can blame him? I told him about my egg bun idea and he wasn’t crazy about that either but I think it’s my favorite. 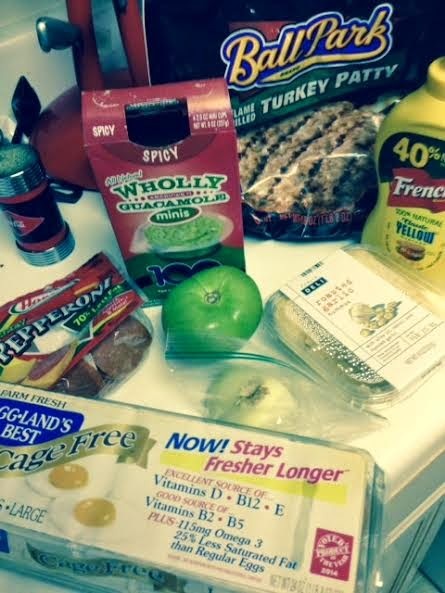 My newest obsession is the pre-cooked Ballpark Turkey burger because they are so easy. I made this burger burst with flavor. I cooked up two eggs over medium (I like a runny yolk) and in between those two eggs I added the burger, spicy guacamole, garlic hummus, turkey pepperoni, green tomato, mustard and onion. When I took a bite of it, it was messy like a real burger but held together. All the flavors came together in my mouth and it was totally delicious. 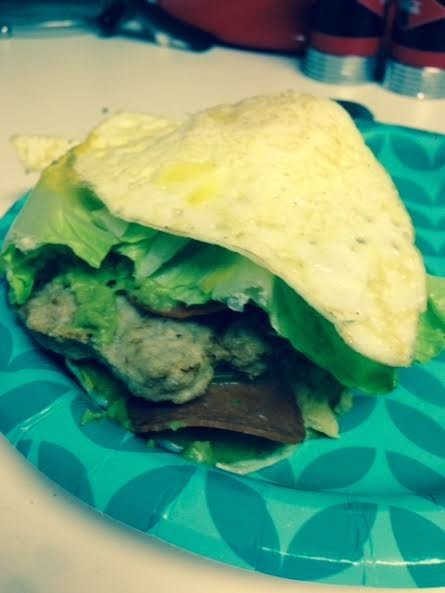 Because of the eggs and guacamole, this burger can range from 400-500 calories but it’s satisfying, I promise. Yesterday was a great day. I woke up and had waffles to start my cheat day. 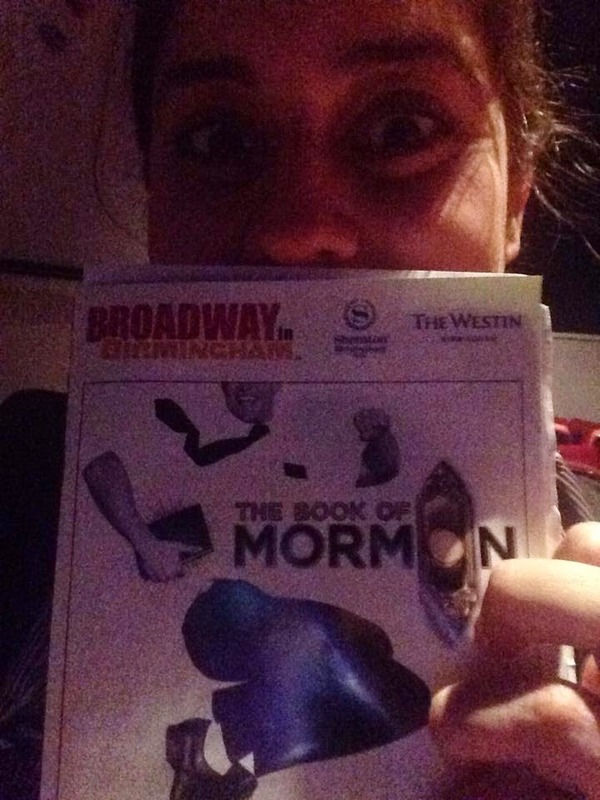 Then, Mom and I went to see The Book of Mormon in Birmingham. It was awesome. It’s the third time I’ve seen it and I notice something new every time. Finally, I headed to Jordan’s so we could have our Oscar party. We had so much yummy food and had a great time watching the red carpet and then the show. There were a few surprises but nothing particularly shocking. I was so happy for Eddie Redmayne and Julianne Moore. I thought Gaga did a great job and there were some really moving speeches. The show was slow at times which is fairly normal but I can see how some found it boring in the middle. Neil Patrick Harris did a nice job but I’ve seen him do a more fulfilling hosting job. Overall I was satisfied with the show. I was sleepy when I got home last night. I drove him in this nasty weather Alabama is having. So much rain. Even though I was tired and had an early morning, I wouldn’t trade it. I had an awesome day. Apparently I was feeling the selfies. I am already looking forward to next year. #operationoscar Have a great week everyone! It's not Monday and there will be no mention of slow carb recipes in this edition but I wanted to do a quick post telling you what my favorite movies are this year for the Academy Awards. 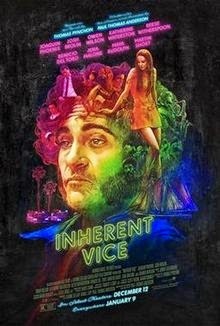 First, I watched Inherent Vice last night which was the only movie I had left to watch. It is nominated for Adapted Screenplay. The only positives I have for this is that there are a multitude of familiar faces in the film and Joaquin Phoenix is a convincing stoner who does find himself in a couple funny moments. Other than that, I was not a fan of the movie at all. It's super slow and long at almost 2-1/2 hours and I never really know what's happening, nor do I care. Also, the woman who narrates the movie has an annoying voice and talks too much and is irrelevant. I wasn't a fan. I give it a C-. I will say that I agree with the critics that the Oscars lack in diversity some years. I think Carmen Ejogo was snubbed after her performance in Selma. I think she was just as good if not better than Meryl Streep, Keira Knightley and Emma Stone. There have been more powerful selections of movies over the years as I would more than likely only watch my first 4 choices ever again and I would probably only purchase Whiplash because I enjoyed watching it. This year, for me, it was about the individual performances. Eddie Redmayne, Benedict Cumberbatch, Michael Keaton and Julianne Moore did some serious acting! Either way, I can't wait to eat food and watch all this go down with Jordan. I may try to sneak in some smaller category stuff on Netflix before Sunday if I can. I've seen one animated short called Feast, Guardians of the Galaxy and The Hobbit: The Battle of the Five Armies. There's no way to watch everything but maybe I could sneak a couple more shorts in or maybe a documentary. It's going to be a fun night. Hey y’all! I hope your Monday is alright. I had the worst time getting out of bed this morning. I haven’t been good at functioning well all day. I’m going at full speed now though so I hope the rest of the evening runs smoothly. 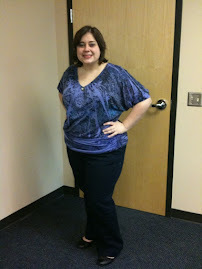 I am happy to report that I lost 5.4 pounds last week! 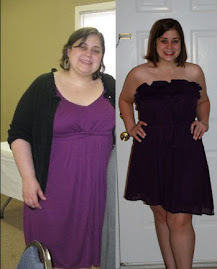 I am hoping that, even though I am devastated I have to do it, calorie counting is the trick. I noticed that counting calories limited my wine, almond and peanut butter intake quite a bit so as always, it’s about moderation. 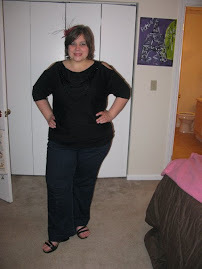 I’m hoping that I keep going down because I’ve been very back and forth with the diet so far. Despite the wishy-washyness of the results on the scale, I’ve lost a total of 13.6 pounds since I started the diet on January 5th so that isn’t too bad. I’ve also lost 9.8” but I’m never sure if I’m doing that right or not. I have about 4 more pounds to lose before the holiday weight is completely gone and about 24 more pounds to lose by my birthday in May in order to be under my lowest weight. I am working super hard on my diet and at the gym and I was happy it paid off this week. 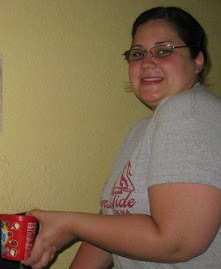 I wanted to give a shout out to my friend Liz who has been super encouraging about my blog! I just sort of write the truth which is that living a healthy lifestyle is hard and it makes me happy that it resonates with a few people! 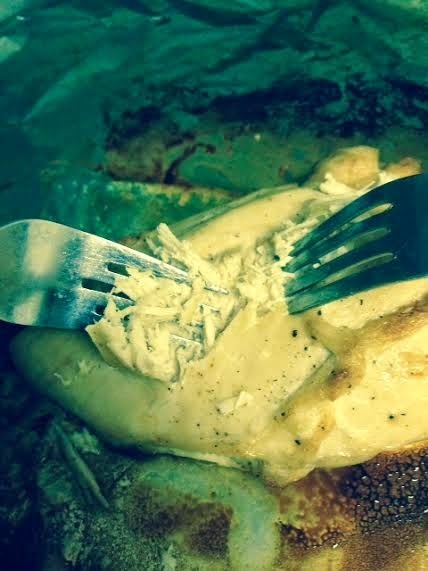 Over the past few years, I’ve developed a hatred for wasting food. When I buy produce or products that can go bad, I try to do everything in my power to use them before I have to throw them away. So, I spend a great deal of time throwing random things together. 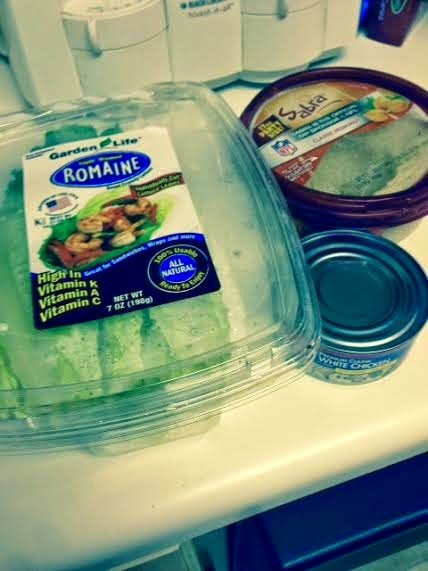 It saves on money because I find a meal to prepare even though I’m low on groceries and it’s far less wasteful. 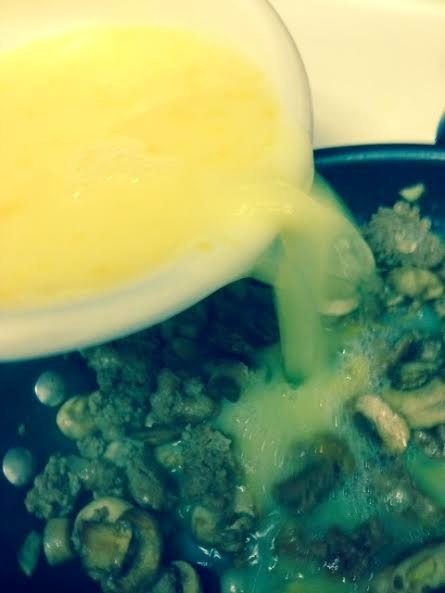 I firmly believe in taking a skillet and just throwing stuff in it. 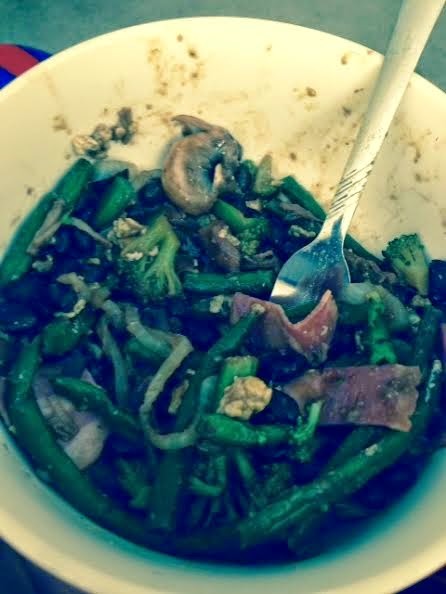 I did it just the other week when I tossed in mushrooms, broccoli, green beans, onions, black beans, turkey bacon and a frozen Atkins meal that had beef and broccoli in it. It had been in my freezer forever and I’ve had enough frozen meals in my lifetime to never want one again so I figured this would help jazz it up. I added some soy sauce to give it even more of an Asian stir fry feel. It was filling and delicious. This is something I do pretty regularly. My mom is the best at throwing together meals and casseroles with what she has in her pantry. Another thing I’ve been into lately are the frozen Ballpark turkey burgers. Turkey burgers have a tendency to dry out but you pop these puppies in the microwave for one minute, take it out and turn it over and then heat it up for another minute, they are perfect and juicy and make for a very quick and easy protein that you can add things to. 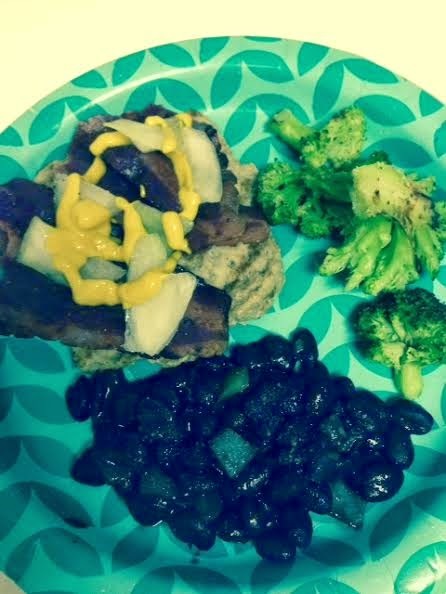 I’ve been eating a lot of black beans and they are also super to make so one of my favorite meals right now is a bun free turkey burger with bacon and mustard with black beans on the side that I’ve jazzed up with onions and spices. The black beans are filling and though I miss bread all the time, the bacon, mustard and onion add a nice “real burger” feel. FYI-I have discovered that I find black beans totally gross if I don't drain all the black gunk off of them before cooking. I discovered this after that picture was taken. I know my food isn't always pretty but I'll let more capable chefs make attractive food. Finally, I added the most simple snack that also happens to be heavenly. 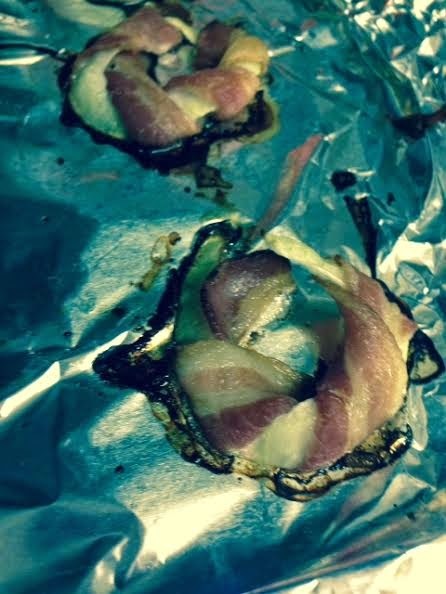 Bacon onion rings are Pinterest inspired and not something you want to over consumer. All you do is wrap an onion ring in bacon and bake it until it looks like your favorite kind of bacon. I like my bacon crispy so I will bake it longer next time. 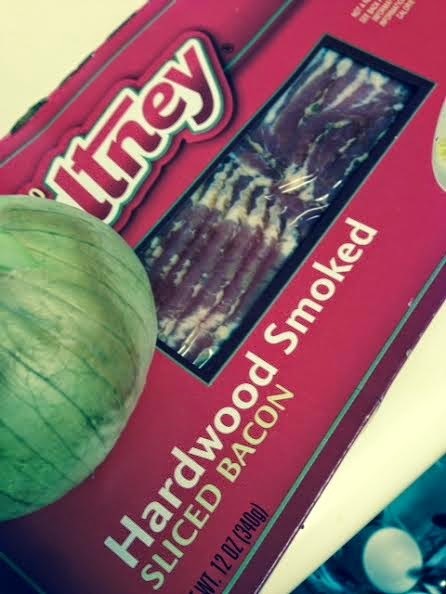 I will also try to get a larger onion if I make them again. I only used half a piece of bacon on each one. It was yummy and a lot of folks have bacon and onion already so you can whip these up pretty much any time. I have watched all but one Oscar movie now so I will watch it at some point in the next day or two and then do an extra Oscar post on Thursday telling you my favorites. I know you can’t wait for that report. 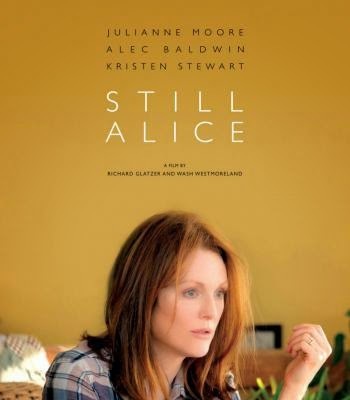 The first one I saw last week was Still Alice. So, my great aunt Allie suffered from Alzheimer’s and it was a terrible thing to watch. Any topics relating to that disease make me super sad. This movie is all about a character who discovers that she has the disease fairly early in her life and as a viewer we are forced to watch the horrific progression. Julianne Moore is fantastic in the movie but I will more than likely never watch it again. It was completely heart wrenching. I sobbed during the movie and then well after it was over. If I’m rating the movie on quality alone, I give it an A-. The minus is because I pretty much think Kristen Stewart is terrible. 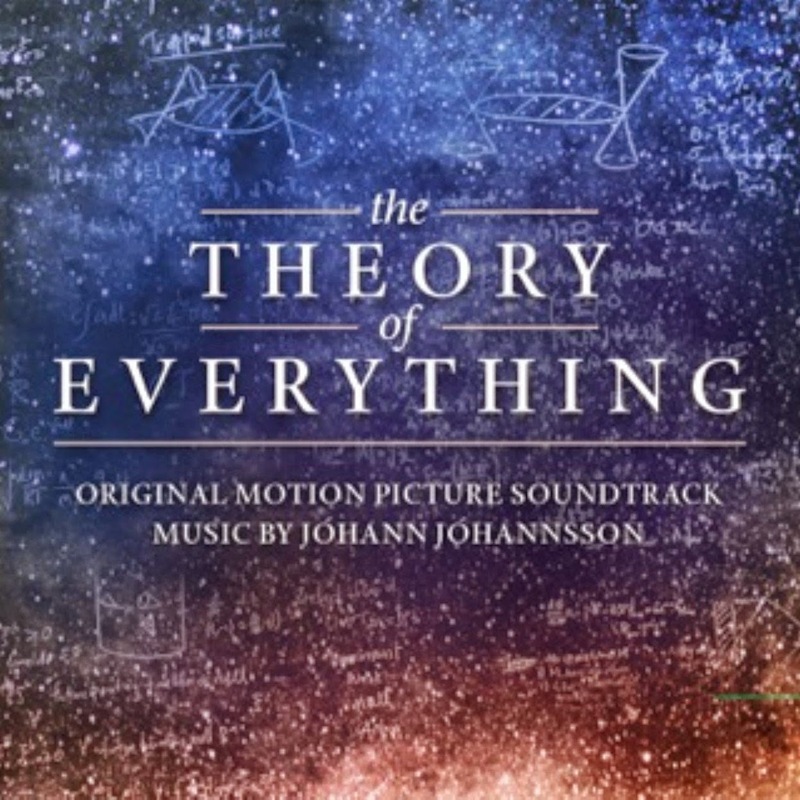 If I rate it based on how I felt after, I give it an F.
I also watched The Theory of Everything. I have an indirect connection to this movie as well. My boyfriend’s father died from ALS a few years back and while I never knew him, I know the impact of the loss for him and his family. Again, the progression of the disease is portrayed amazingly well by Eddie Redmayne but it’s tough to watch. I found it less brutal than Still Alice because the story and the mind of Stephen Hawking is captivating and he has not had the same experience as some with ALS as he is 73 years old. The movie is complex and I think overall it was great. It will certainly draw emotions from you. 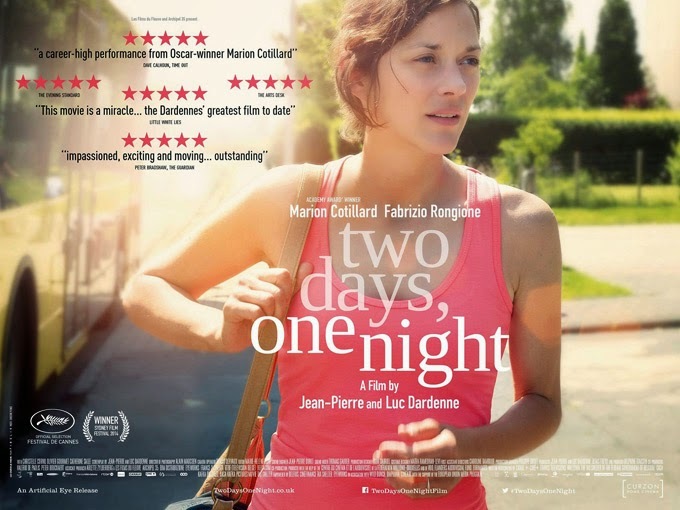 I give it an A.
Marion Cotillard is nominated for best actress in Two Days, One Night. I suppose it’s a fair nomination but I found the movie underwhelming overall. It is about a woman struggling to keep her job after she has taken a leave for issues surrounding depression. She has one weekend to convince each co-worker to vote for her to stay. If they say yes, they lose their bonus money. The concept is fine and she’s good in it but I thought the movie was really slow. It was super redundant and the plot was a bit flat. I give it a B-. 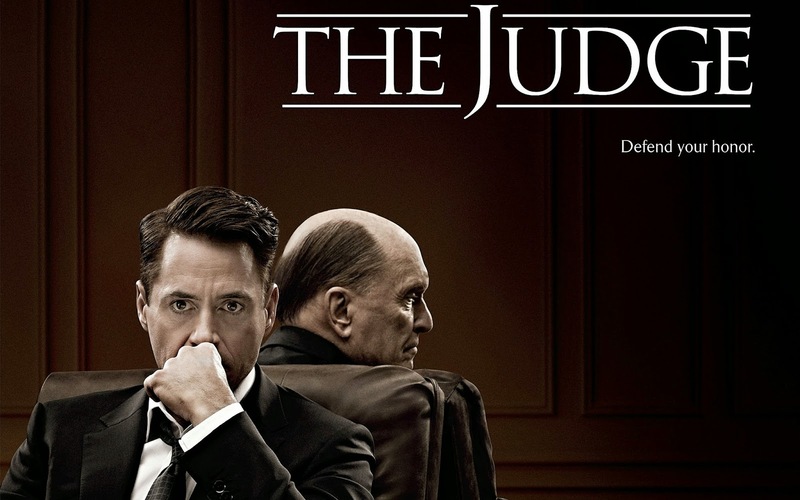 Finally, I watched The Judge last night. The only nomination for this is Robert Duvall for supporting actor. I support this nomination and I also think it’s fair it wasn’t nominated for anything else. The movie is fairly good. I’d watch it again. There are some tender moments between father and son but a few of dialogue lines seemed a bit forced. I would give the movie as a whole an A-. I love Robert Downey Jr. so I’d watch it again just to see him. Like I said I still have one movie left (Inherent Vice) so I will probably post again on Thursday if you're interested in that sort of thing. Sunday is going to be an awesome day. I'm going to see Book of Mormon with my mom in Birmingham and then the Oscars are Sunday night. Jordan and I are going to stuff our face and have a blast. Hopefully the scale will start my day off right on Sunday morning. Y'all have a good week! Hey everyone. Monday is here again. I gained 2 pounds last week. I didn’t eat anything that wasn’t on my diet and I worked out like crazy but I gained. So, today, I began combining my lose it app with the slow carb diet. I went a little overboard with peanuts last week because I went to two sporting events and it was exciting to get something from the concession stand. I can tell already this morning now that I’ve had to measure things again that I was eating too much. I am not happy about counting and measuring but I obviously can’t be trusted not to eat too much protein, fat and oil so it’s what I have to do. I’m hoping cutting back on portions will help because I’m very discouraged by this up and down thing I’ve got going, especially since I’m working so hard. It will never not be a struggle. So I am intrigued by all of the recipes for cauliflower so I’ve made a couple. Some have worked some have not. The above recipe was one that I consider a “sort of” fail. 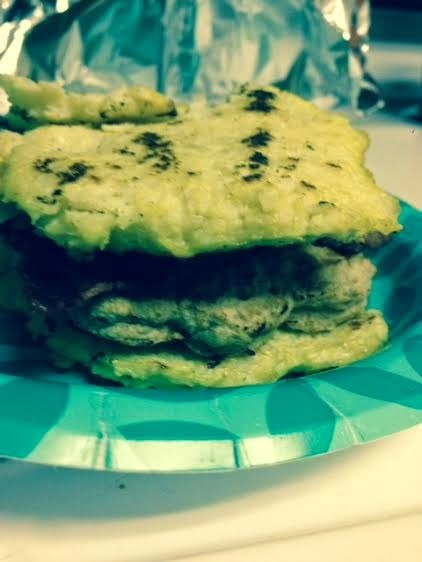 I found a recipe for cauliflower tortillas that I was going to try with a turkey burger. The ultimate issue I think was that I used frozen cauliflower and not fresh and so when I thawed it out there was far too much moisture in it. 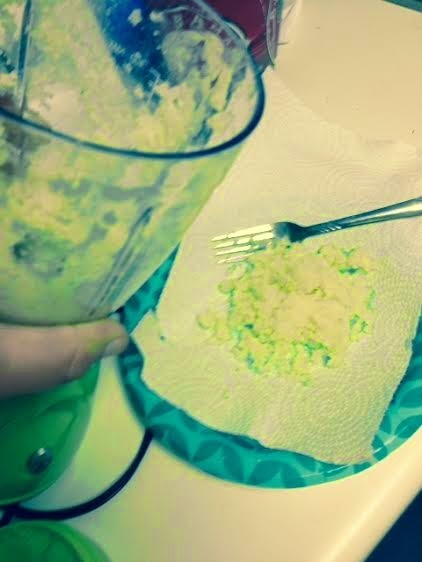 You have to put the cauliflower in a food processor to get it to mold with the eggs that you use. You are supposed to drain the excess moisture but it was impossible since I added more in the microwave. 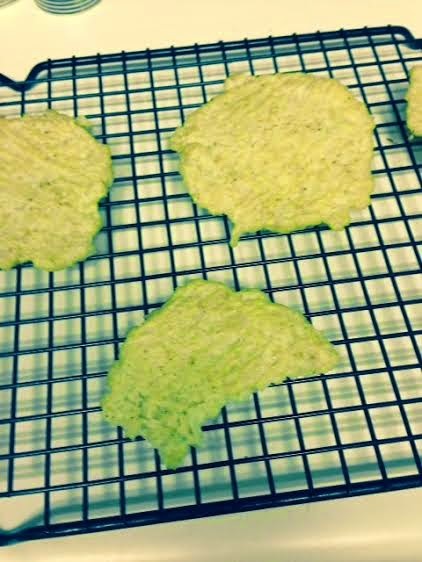 So, when I went to mold them and then cook them in a skillet, they fell apart. On the bright side, a couple of them hung together long enough to make a kind of bun. 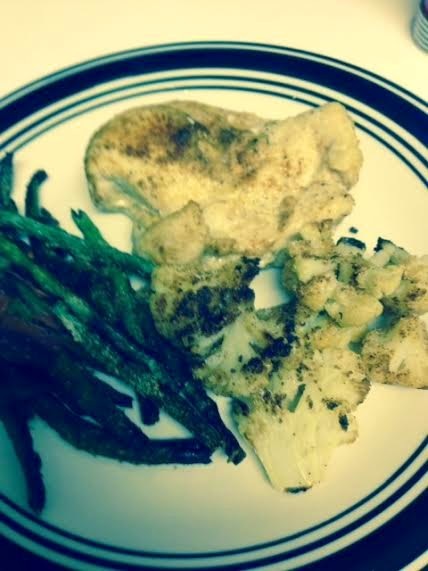 Also, it was cauliflower, egg and some spices so it didn’t taste bad it was just kind of weird. I haven’t given up on cauliflower and I have had some success that I will share in the weeks to come. I spend a great deal of money purchasing burrito bowls from Moe’s and Chipotle. On days like Monday and Wednesday it’s just more convenient for me to buy them because of my schedule but they are expensive, especially for what you get. So, I made my own burrito bowl at home. I bought a rotisserie chicken from Publix that was already made and I brought it home and shredded it and used it multiple times. 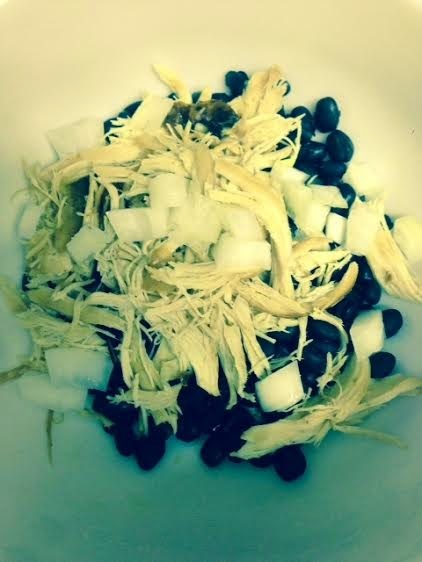 I mixed some of the chicken with some black beans and heated in the microwave for about a minute. 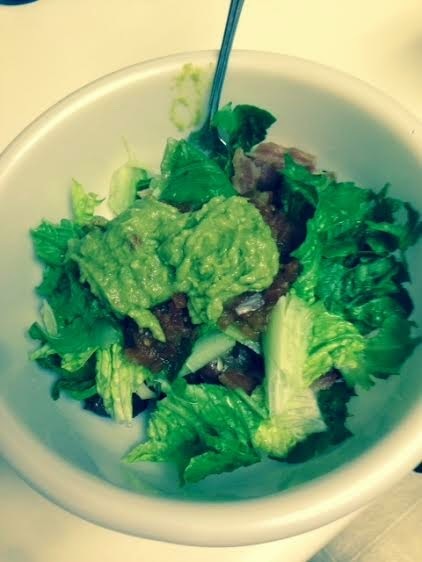 Then I just piled on onion, salsa and guacamole to make my own version. It was certainly cheaper and every bit as delicious. This has become sort of a new staple for me. 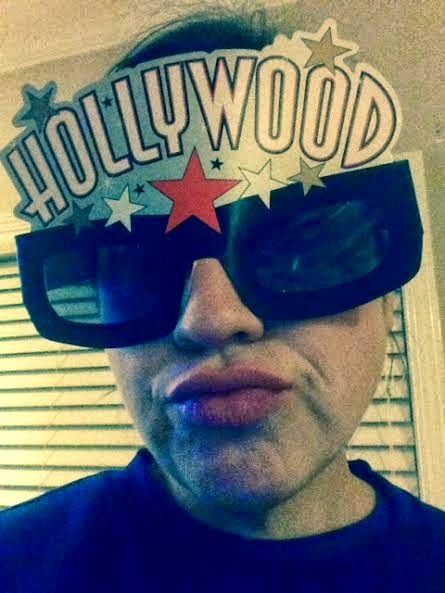 I watched two more Oscar movies last night in lieu of the Grammys that I will catch later. 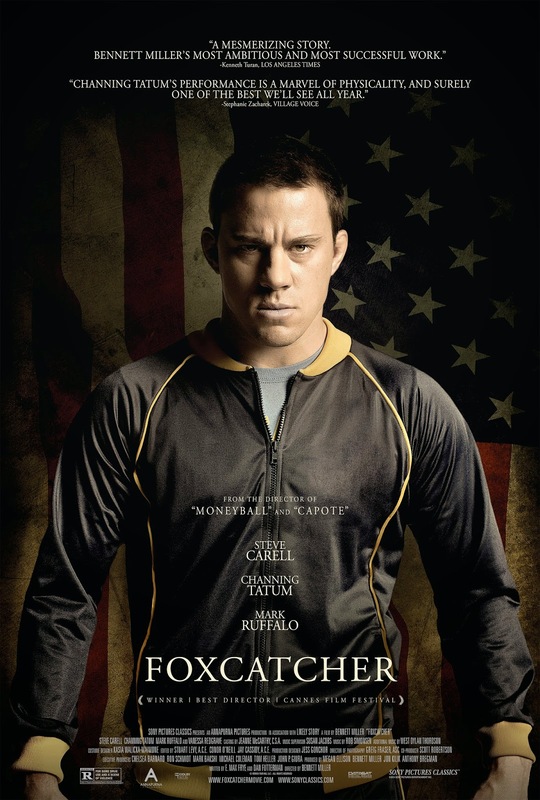 The first was Foxcatcher. I did not react well to this movie at all. I borderline hated it. I feel bad for saying that because I thought that Steve Carell (nominated for Best Actor) and Mark Ruffalo (nominated for Best Supporting Actor) gave a great performance but boy, I did not like it. It’s also nominated for Director and Original Screenplay. The movie is based on a true story that happened before my time. It was about a disturbed wrestling coach who wasn’t really a wrestler but a rich guy from the Dupont family that was obsessed with winning gold at the Olympics. He recruits Channing Tatum’s character and his brother in the movie, Mark Ruffalo to help him win. The movie played suspenseful background music the entire time so I constantly thought something was about to happen. Then, nothing happened for over 2 hours. Steve Carell nailed the creepy personality but I thought it was dreadfully boring and found myself wanting to turn it off multiple times. There was a ton of needless cinematography and while the last 15 or so minutes of the movie were mostly entertaining and a bit surprising if you don’t know the story, I would never watch it again. I give it a C-. The other movie I watched was Selma. The content of this movie was difficult at times but I thought it was really good. 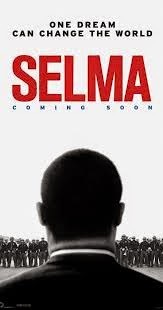 The movie begins with a jolt of history that puts you in the frame of mind you need to be in to understand the severity of the march from Selma to Montgomery. It’s odd because I also noticed the cinematography in this movie and that’s unlike me. I thought they made some weird choices at times that made it seem too modern. I also know that there are some historical discrepancies about some of the moments in the movie and that is always disappointing. Pushing those things aside, I thought the movie overall was good. I think the fact that it was only nominated for best picture is a bit of a snub because the actors that portrayed the historical figures did an outstanding job, particularly David Oyelowo as MLK and Carmen Ejogo as Coretta Scott King. I think the most poignant take away for me is the alarming fact that so much of the hateful rhetoric heard in the movie can be heard today, not just about race but about all minority groups. People fear what they don’t understand and though change does happen, it happens far too slowly. I am grateful things have changed since the 1960s but I do hope that one day people don’t hate people they don’t know. I give it an A. Have a good week and happy early Valentine's day y'all! Hey y’all! Welcome to February! I’ll get right to business. I weighed yesterday and I was down 5.4 pounds after my previous weigh in which was 11 days ago. This was encouraging since I was eating right and still gained two weeks in a row. 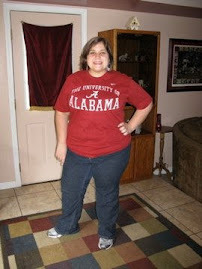 That brings my total loss since January 5th to 10.4 pounds and 7.5 inches. I am not mad at these results! I worked extremely hard last week, sometimes even combining a jog and a class at the gym so I was hoping for these kinds of numbers. This means I have around 7 more pounds to lose of the holiday weight and about 27 pounds to lose before my birthday so I can be below my lowest ever weight. That’s a lot of numbers but just know after last week I’m feeling a bit more confident. 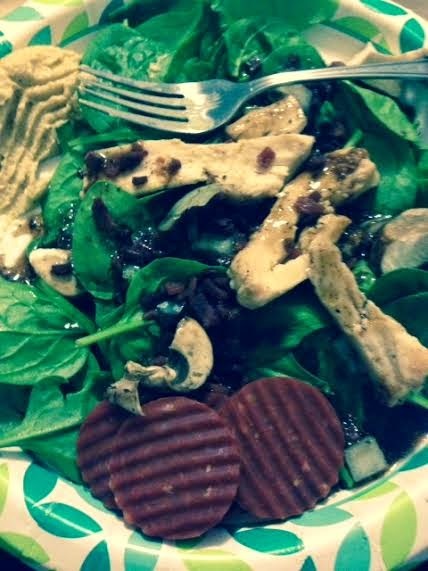 One of the most obnoxious things about dieting is that it is monotonous. You tend to eat the same things over and over until you want to pull your hair out. One thing that many people go overboard on when they diet is chicken. 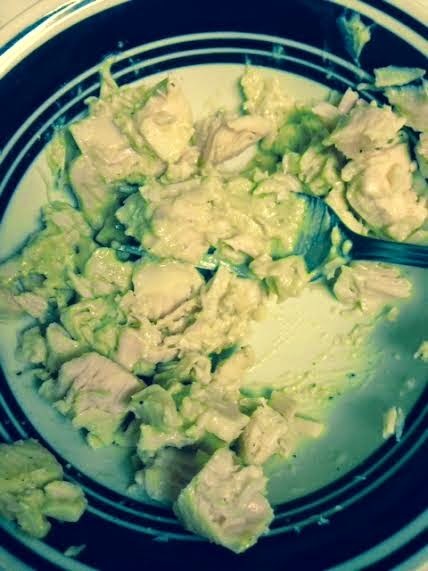 I eat a lot of chicken y’all and it’s not always super glamorous. I like it but it can get old. As pictured above, you can bake it (which I tried for the first time a couple weeks ago and I think I’m pretty good at it. It was juicy, tender and flavorful) and serve with veggies and of course, you can add it to a salad but there are other ways to jazz it up. 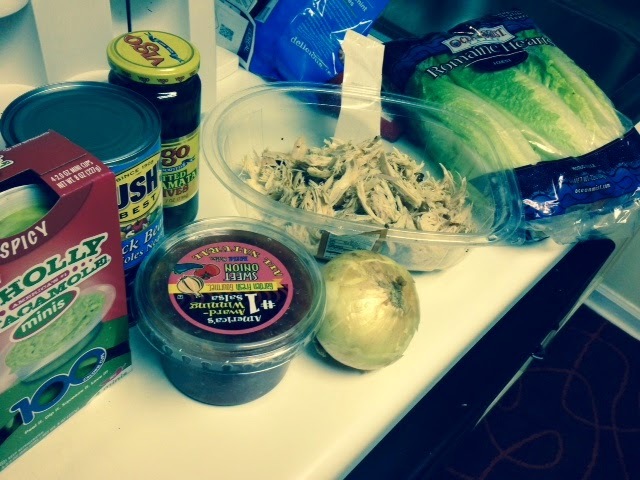 I also took the canned chicken and made Chicken Salad Boats. 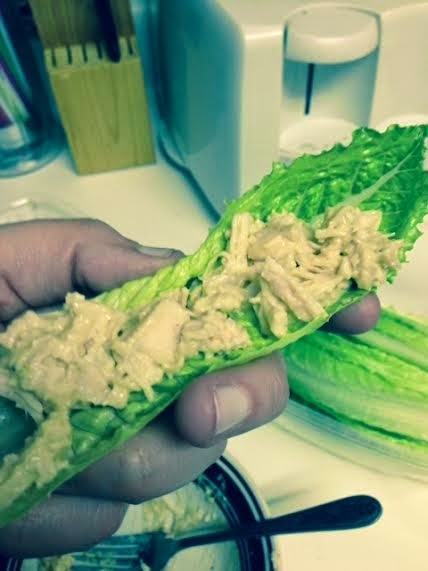 All I did was mix the chicken with hummus and then fill up some hearts of Romaine. It’s not complicated but the hummus gives it great flavor and it couldn’t be easier to make. 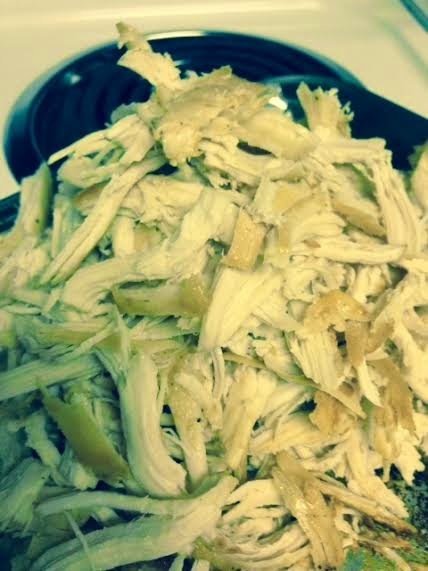 Another way to cook chicken is by throwing it in a soup. I know a lot of people on the slow carb diet eat a ton of soup. It’s good because it’s easy and it’s versatile. You can throw pretty much whatever you want into a soup as long as it’s on your diet. 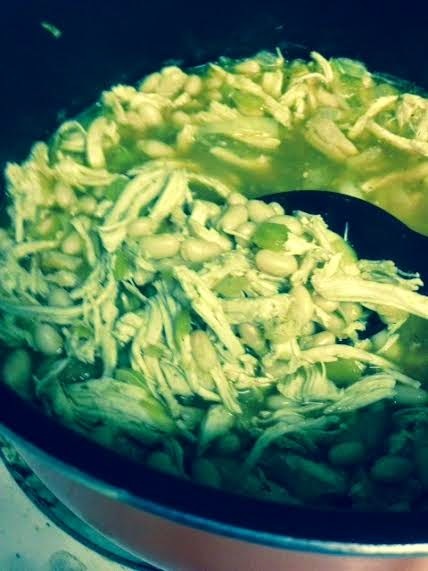 I baked chicken and added stock, white beans, green chiles, onions and garlic. 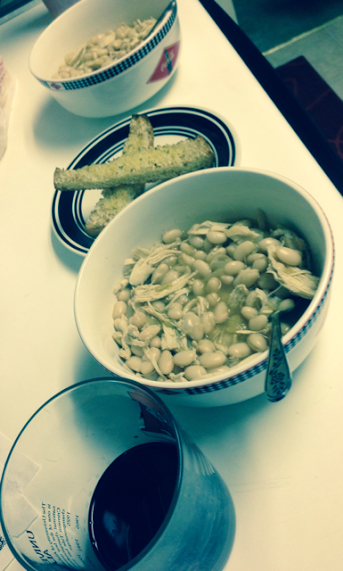 I served Ian’s with bread sticks that I didn’t eat from Scholotzky’s and I served mine with wine. 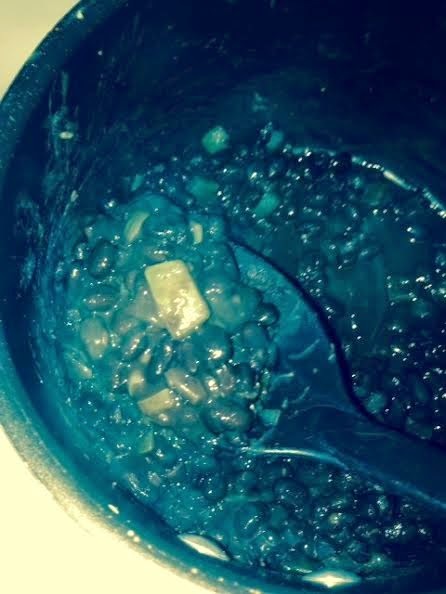 This soup is filling because of the beans and I got several servings of it. I am thinking of making another soup soon where I just go crazy and toss in all kinds of things. Of course this doesn’t sum up every possibility. 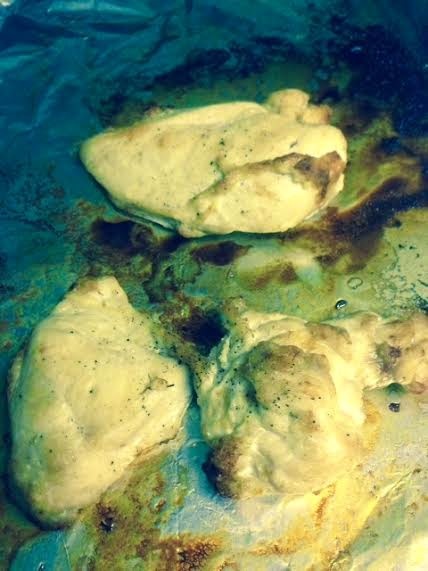 I’ll have tons more because it’s a staple ingredient but you don’t always have to have just chicken and green beans. There are a multitude of options out there. 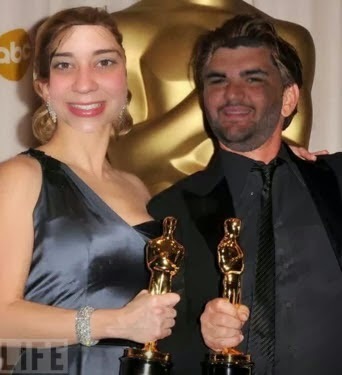 I was able to watch two Oscar movies this past week. 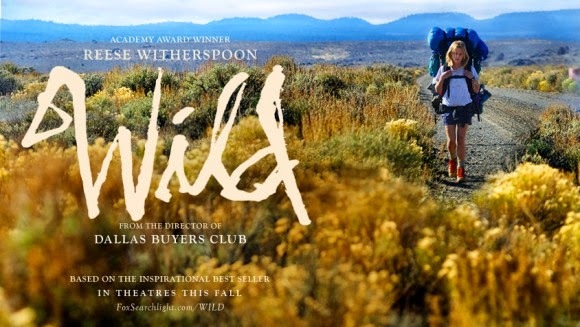 The first I was lucky enough to see in Birmingham with Jordan and that’s the movie Wild. Reese Witherspoon is nominated for best actress and Laura Dern is nominated for best supporting actress. I think both of these nominations are deserved. The movie wasn’t particularly astounding but it was really good. I think the best attribute of the movie is that it sticks with you. First, there are some super heavy moments in the film that are particularly gut wrenching…especially considering the fact they are based on truth. More importantly though, this idea of escaping stays with you. I don’t have the desire to hike 1,000 miles but the thought of having a personal journey like that is certainly inspiring. It’s not always easy for me to see Reese Witherspoon in a more serious role but she does a nice job. Laura Dern is fantastic. I give this movie an A-. The other movie I saw was Birdman. 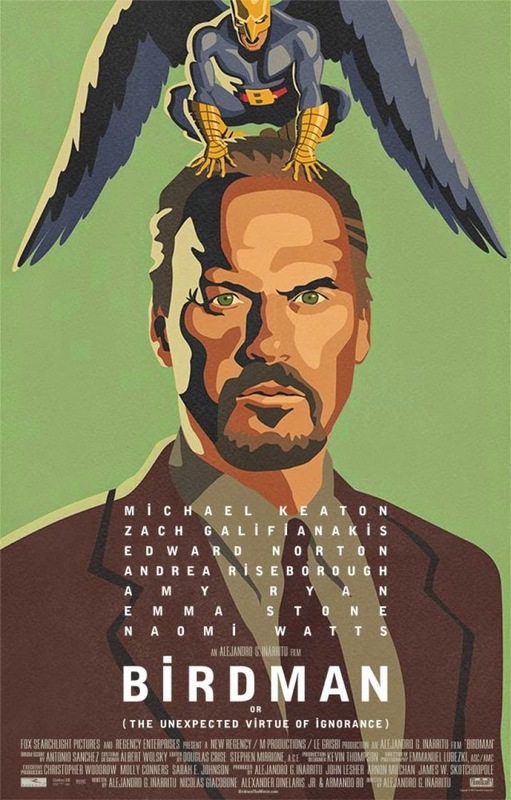 So, Ian read online somewhere that it is supposedly modeled after the story of MacBeth but all I kept thinking was “this movie is a lot like Black Swan.” Obviously, the internal struggles are different and Michael Keaton is a male actor not a ballerina but his hallucinations and mental strife can certainly be compared. The movie also ends mysteriously leaving you to just go, “Huh? !” at the end. The movie has a ton of nominations including: Director, Actor, Supporting Actor, Supporting Actress and Screenplay. I’d say all of these, particularly the nominations for Michael Keaton, Edward Norton and Directing, are deserved. The movie was weird. There’s no doubt about that. But, I think I liked it a lot. Michael Keaton really outdid himself and I felt totally engaged with the movie the entire time. I can’t pinpoint the exact reasons I thought it was pretty great but I know I enjoyed it. I give this movie an A-. That's all I had today! Here's hoping I have a great weigh in day on Sunday! Good luck to all of you as well!